John Griffith 'Jack' London (1876 - 1916) was a popular American novelist, journalist and social activist. 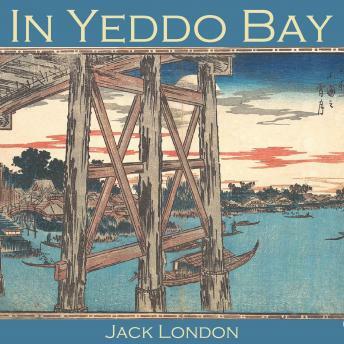 'In Yeddo Bay' is the adventure of a young sailor who has lost his purse while ashore in a Japanese port. How is he to get back to his ship without the 'ten sen' required as advance payment by the sampan men?